my best self is doing tai-chi on the mountaintop at dawn after getting beat up in the previous act. wrote a play in 2012 and never had a bad day again. before you get in that line for that brunch place make sure the brunch place exists. 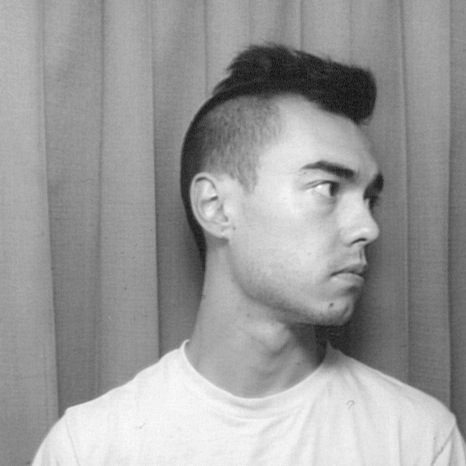 Connor Shioshita Pickett is a writer, performer, and educator from Phoenix, AZ. He graduated from the University of Pittsburgh’s Theatre Arts & Fiction Writing programs in 2014. Since then, his work has appeared onstage with American Theatre Company, Bricolage Production Company, Headline Theatre Project, The Whiskey Radio Hour, and more. Connor works as a freelance writer, and blogs about baseball and revolution at Bat Left/Throw Left.